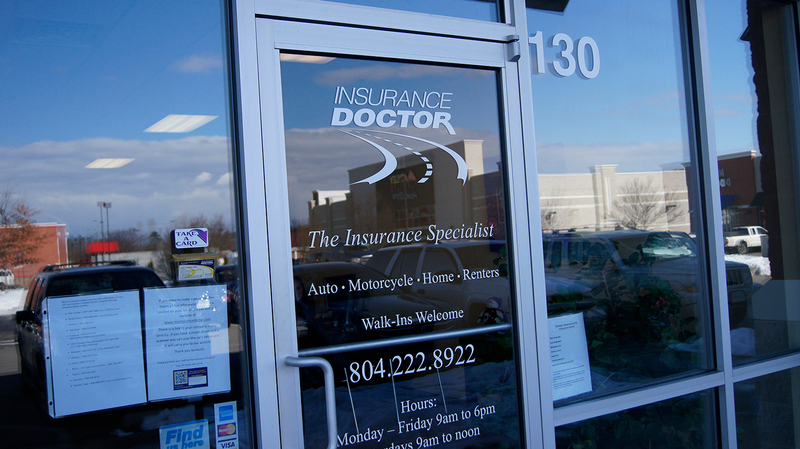 Let Insurance Doctor of Henrico, VA find the best insurance rates for you. We serve Henrico and the surrounding area. Welcome to the Insurance Doctor of Eastern Henrico! This office opened its doors in 2009, and we love to save customers money on their car insurance in Henrico, Sandston, Varina, Richmond and Highland Springs, Virginia. We have more than 20 years of insurance experience here and we always look forward to helping our customers with their insurance needs. At Insurance Doctor, we try to make the process of obtaining and servicing your policy as painless as possible! We are open on Saturdays from 9 am until noon to better service you and your needs. Please come by and see us or give us a call at (804) 222-8922. We’re located in the Best Buy shopping center across from White Oak Village and we are in the same shopping center with Best Buy and Five Guys; our address is 4450 S Laburnum Ave #130 Henrico VA 23231. We look forward to meeting you and helping you save lots of money! Our team is dedicated to finding you the best and most affordable rates. 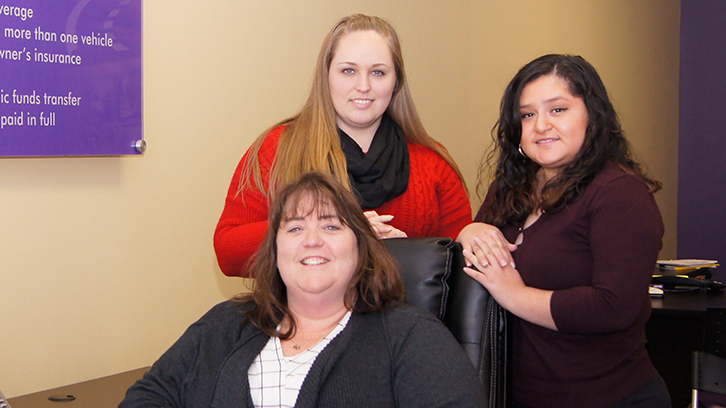 With over 30 years of combined experience, the agents in our Insurance Doctor of Eastern Henrico office specialize in finding you the right coverage at the right price.